With a diverse portfolio of partners – big brands, social impact organizations, sports leagues, and non profits – we introduce today's students to the careers and experiences that celebrate what you do best. Our corporate partnership model drives measurable impact at scale. With a focus on equity and access, we connect your organization to our global network of schools and influencers. We bring the real world to the classroom, activating communities through dynamic partnerships with businesses and organizations that share our mission to positively impact youth achievement. Through the delivery of no-cost, branded digital curriculum resources, you can open up a world of learning for all students, powering their success in the classroom and beyond. 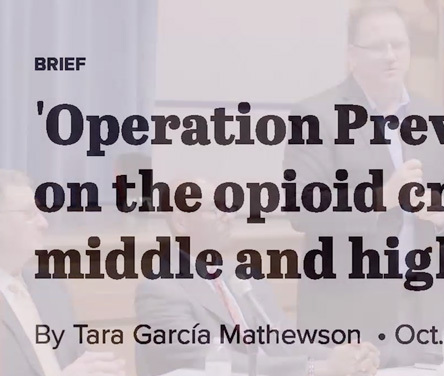 The DEA has joined forces with Discovery Education to create a comprehensive, no-cost program to combat opioid misuse – available today in every school, home, and state in the nation. Your influence extends beyond the classroom. Toyota TeenDrive365 In School provides the resources you need to make sure your students stay safe behind the wheel. 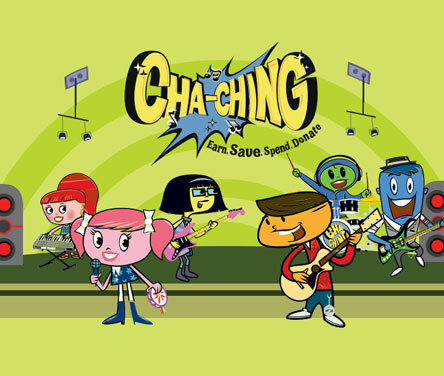 Get your class rockin' with the Cha-Ching Money Smart Kids band as they prepare kids grades K-6 with the financial literacy knowledge, tools and practice they need to make informed decisions to reach their goals and dreams. We'd love to show you how your organization can power student success.